1. 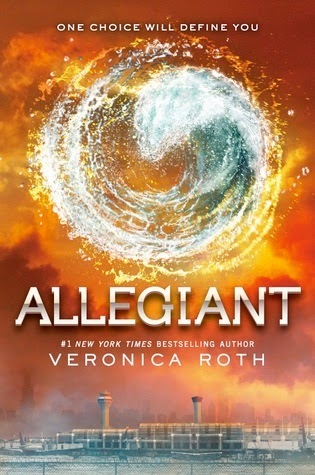 Allegiant by Veronica Roth - This book should be in my mailbox by Thursday. I have put off reading Insurgent until this book came out, so I'll be happy to be able to see how it all ends when my copy comes. I'm so excited! 2. 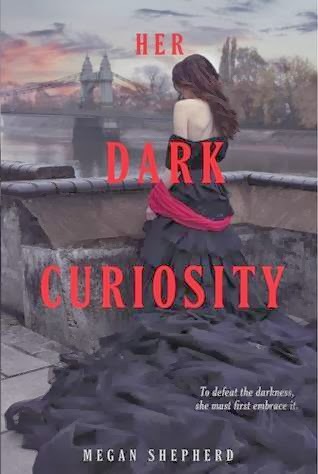 Her Dark Curiosity by Megan Shepherd - I have an eARC of this that I'm reading after I finish my current book, so I'm totally excited. I loved (and was freaked out a little bit by) The Madman's Daughter and I can't wait to see where Megan takes us next! 3. 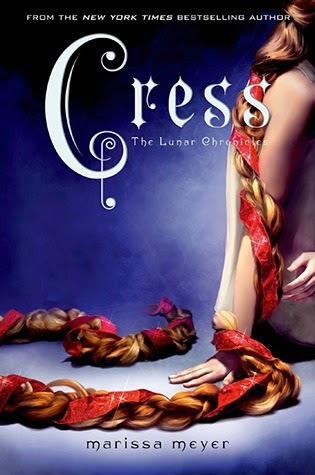 Cress by Marissa Meyer - I am so ready to see what happens next!!! I want this and I want it now. So exciting! 4. Champion by Marie Lu - This is another one I've put off reading book two until book three came out. This is going to be good, I can tell. 5. 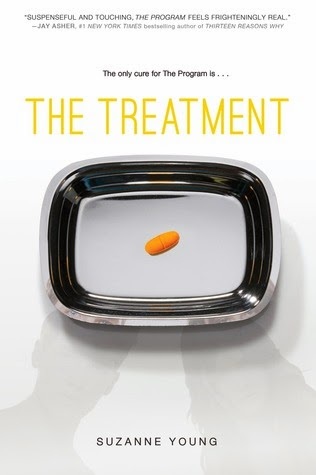 The Treatment by Suzanne Young - The Program was so amazing! I have to read this as soon as is humanly possible. Seriously. This is a dire need. 6. 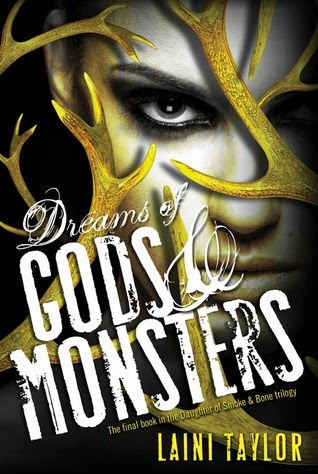 Dreams of Gods and Monsters by Laini Taylor - This is another one that I need RIGHT NOW. 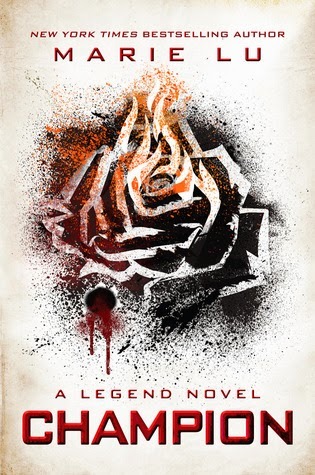 Did you read the ending to Days of Blood and Starlight? Did you?! Oh my word, I need this. 7. 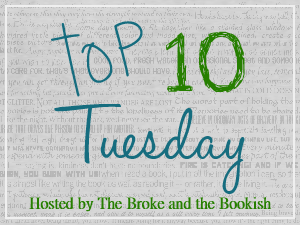 Remember Jamie Baker by Kelly Oram - Oh my gosh, I need to know what's going to happen! Right now! 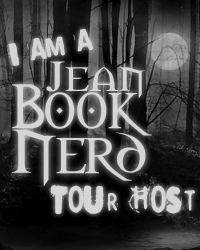 More Than Jamie Baker was definitely a book that I read the last chapter and loudly cried, "NOOOOOOO!" Read this series; do yourself a favor. 8. 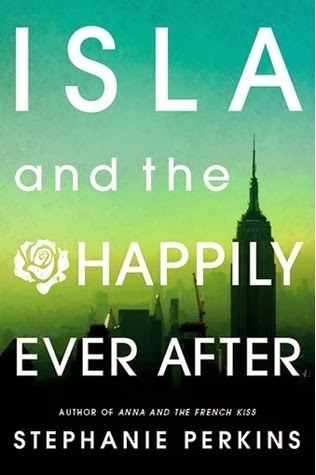 Isla and the Happily Ever After by Stephanie Perkins - I am so very excited to read this, you have no idea. 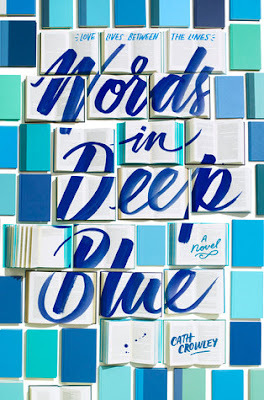 I have read and reread Stephanie's first two books so many times (and recommended/loaned out copies even more), I just know this third companion novel is going to be stellar. 9. 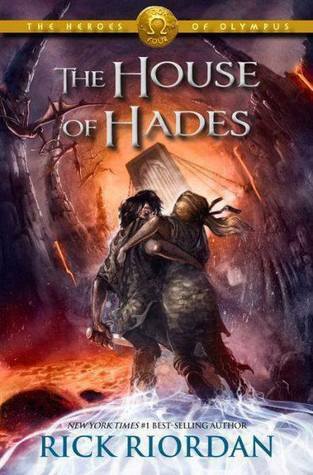 The House of Hades by Rick Riordan - This is another book I'm waiting for on Thursday (yay for gift cards)! 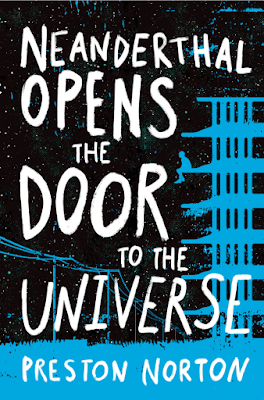 I almost cried at the ending of The Mark of Athena, so this book has definitely been a much-anticipated one for me. 10. The Blackcoat Rebellion #2 by Aimee Carter - I know I know, Pawn isn't even out yet... but still! You must read it when it comes out. 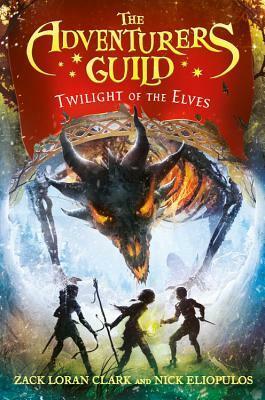 I devoured the first book and now I'm going to have to wait an achingly long time before I get to read the second one? Life is tough, isn't it? Le sigh. 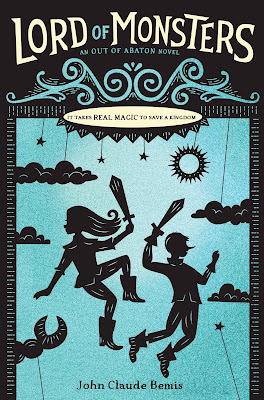 Honorable mention: Sinner by Maggie Stiefvater - I didn't know if this really qualified as a sequel, but I wanted to acknowledge just how pumped I am for this Cole/Isabel story. I am freakishly pumped about this sequel. SEE THESE CAPS AND OVERUSE OF PUNCTUATION MARKS?!?!?! I'm that excited. Yeup. So what sequels are you ready to have in your eager hands? Any that you have to wait a while for? 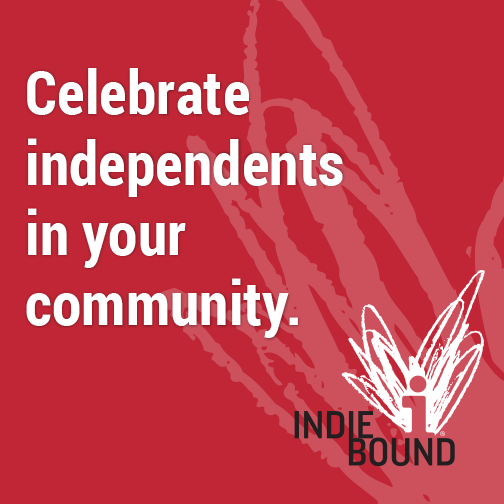 How about sequels that are out but you haven't had a chance to read them yet? Let me know in the comments below! 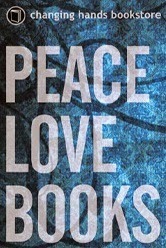 OH YOU WILL LOVE THE HOUSE OF HADES. And I am so excited for Isla too! I didn't like The Madman's Daughter all that much, but Her Dark Curiosity sounds way more interesting to me! 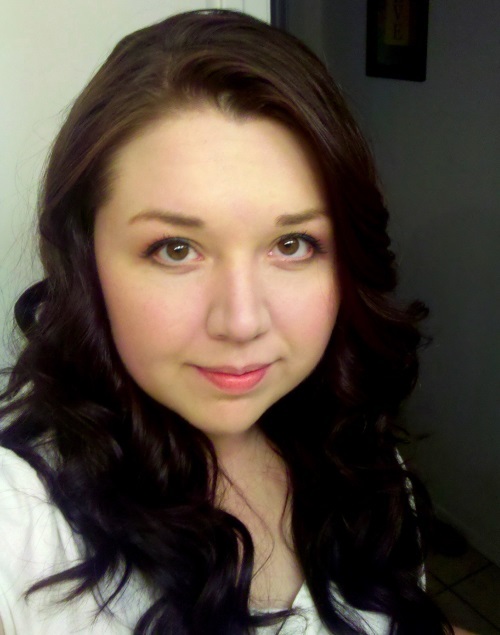 I can't wait to see how Allegiant and Dreams of Gods and Monsters end :) Great picks! I am so excited to finally read both The Daughter of Smoke and Bone and The Lunar Chronicles, have the first two books from each series waiting for me on my bookshelf! So excited to finally get time to read them, especially since I have only heard great things. CHAMPION! Honestly couldn't wait for the release of that, so glad it's finally here. Hope you enjoy that and Prodigy. The Program is one I haven't read yet but am really dying to, it looks really great!